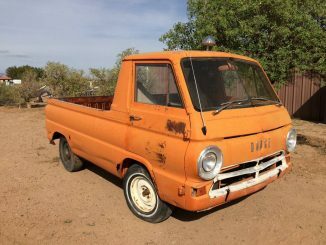 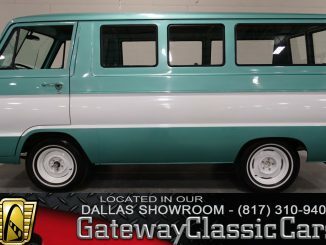 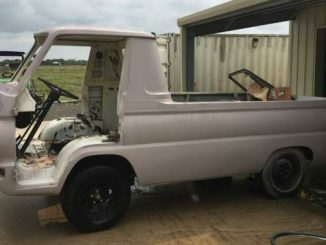 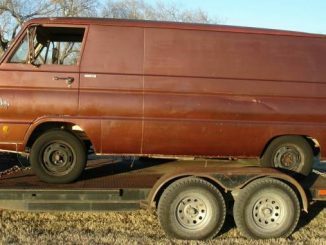 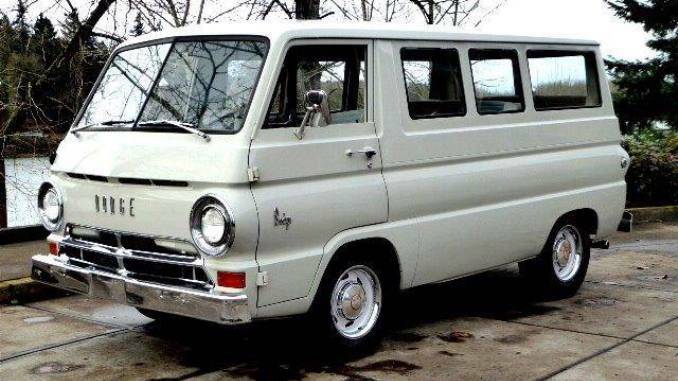 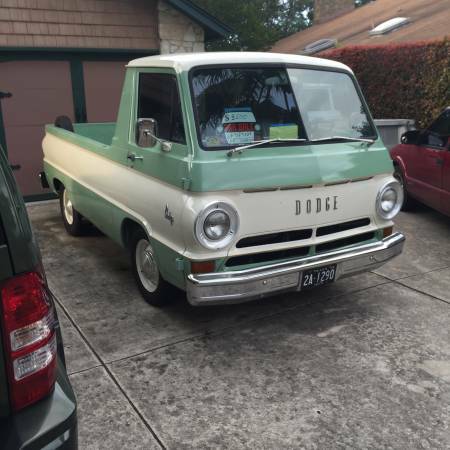 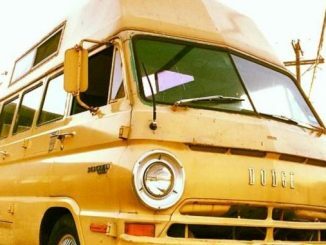 Dodge A100 For Sale in Texas – Model Years: (1964 – 1970) – Pickups, Panel & Cargo Vans, Sportsman Wagon, Campers and Parts | Click on the image or ad title below for more information. 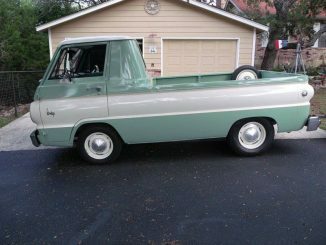 I am selling my Dodge A100 pickup truck. 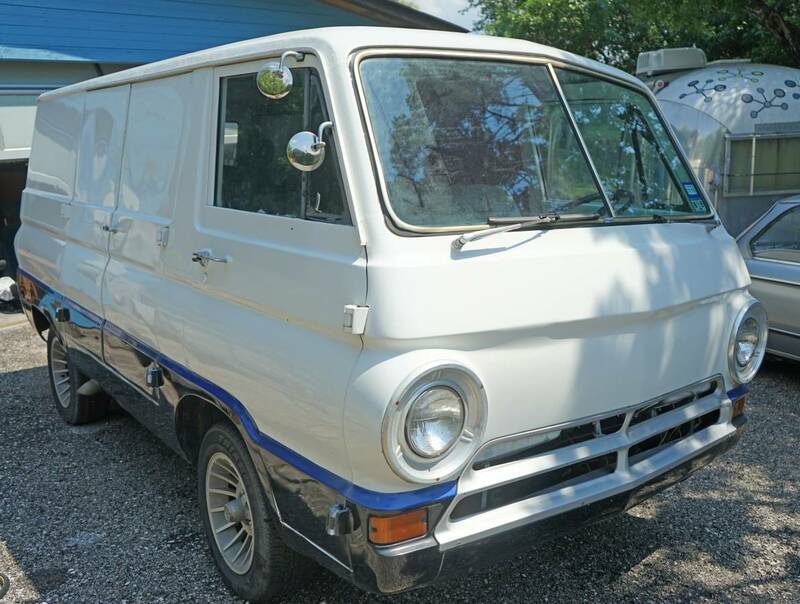 It’s is a rarity to see one of these anymore. 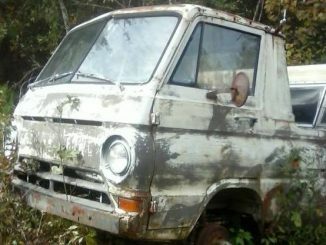 Comes with extra parts. 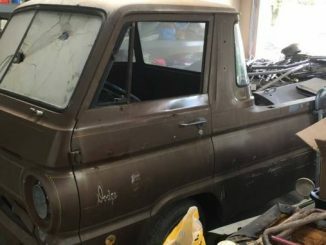 Cool Rat Rod project.